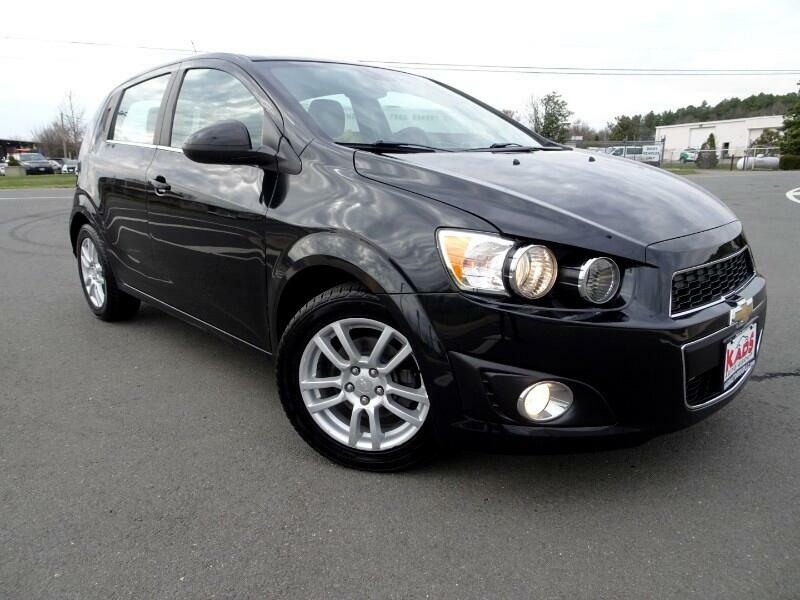 THIS IS A 2013 CHEVY SONIC LT ONLY !!!41,421!!! MILE'S, CLEAN CARFAX, POWER WINDOW'S, POWER DOOR LOCK'S, ON-STAR, ALARM SYSTEM, AND MORE!!! DON'T MISS OUT ON THIS GREAT DEAL! !